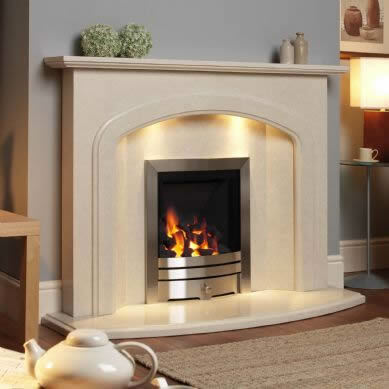 Full Marble Fireplaces including a back panel, hearth, body and shelf, all you need to do is add a gas or electric fire of your choice. 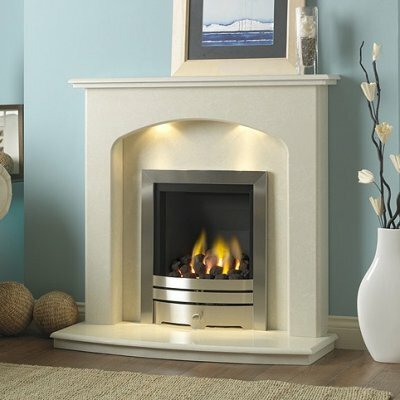 These are our full and exclusive package deals designed by us, including a Marble Fireplace and Electric Fire with choices of marble colour, fire colour and more! 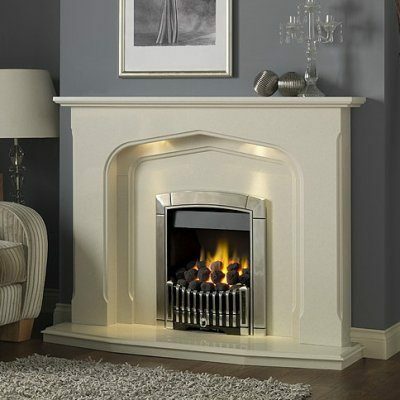 These are our in-house designed package deals manufactured by us, including a Marble Fireplace and Electric Fire with choices of marble colour, fire colour and more! 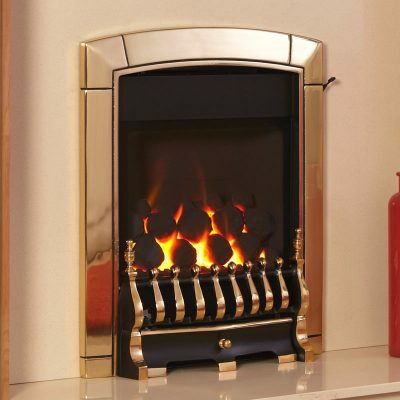 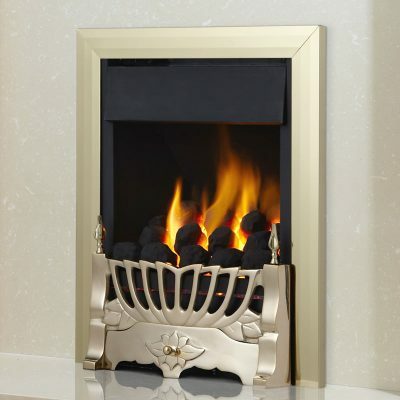 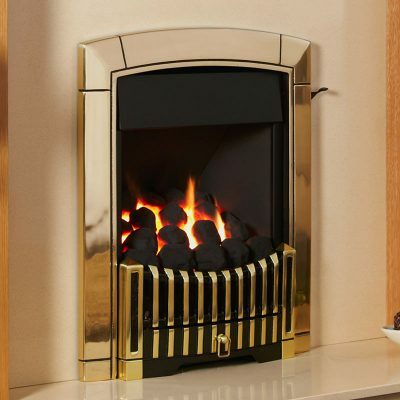 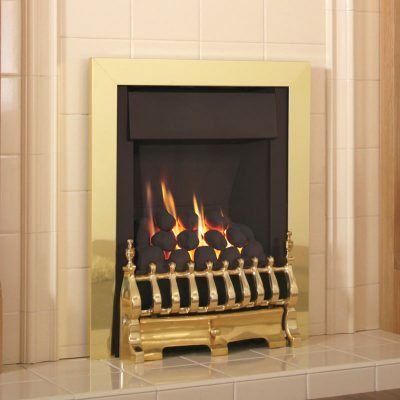 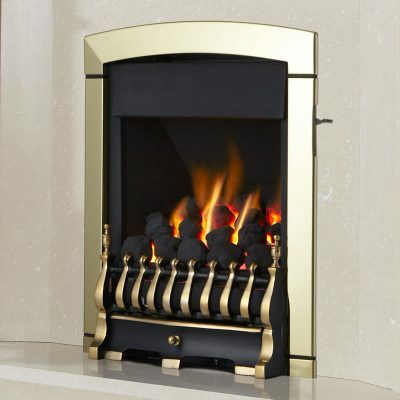 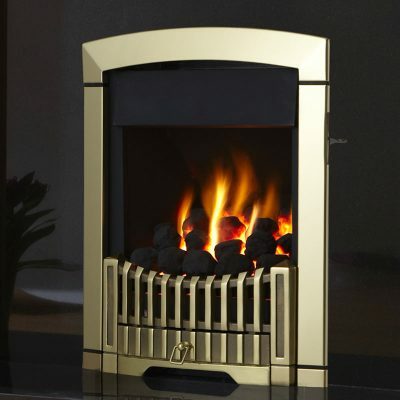 Slimline Gas Fires are usually 4 inches or so deep (a lot less deep than the full depth fuel beds). 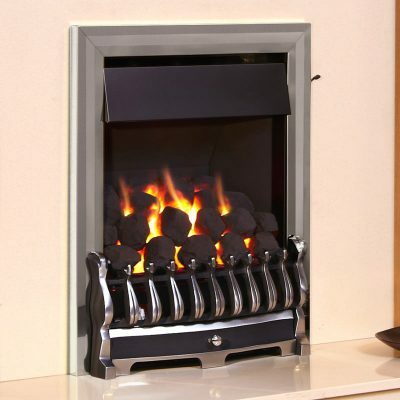 Slimline fuel beds are suitable for most chimney/flue types including those in newer homes. 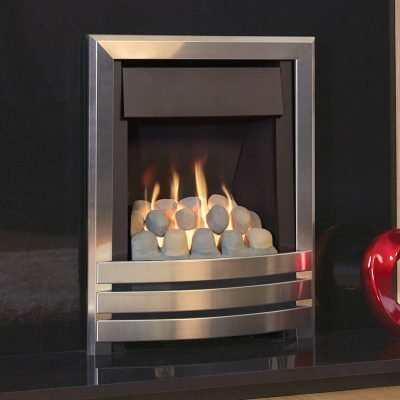 Full Depth Gas Fires are much deeper than slimline fires and are designed for homes with brick built chimneys or prefabricated flues. 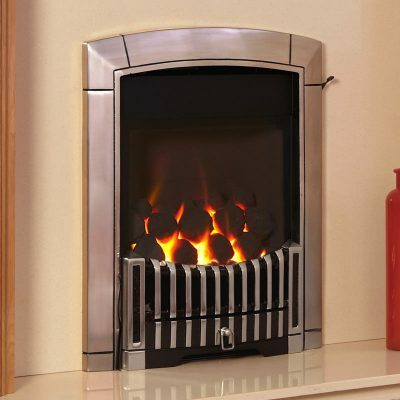 Brick built chimneys are common in pre-1960 homes. 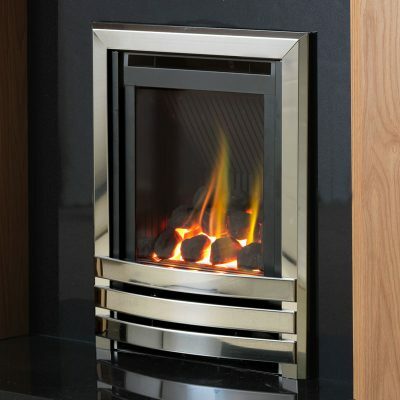 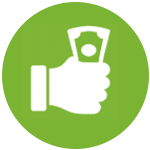 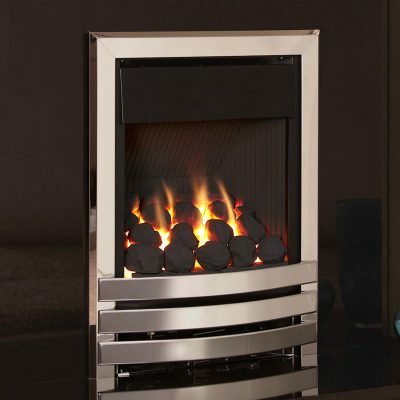 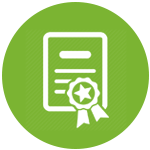 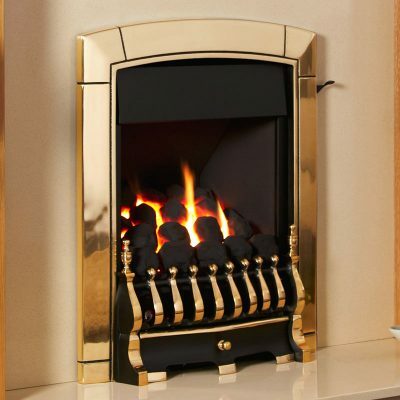 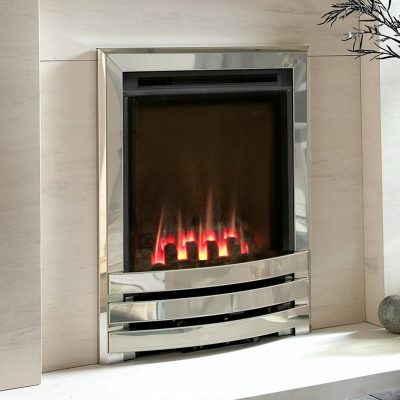 High Efficiency Gas Fires are available in both slimline and deep variants but have a much higher efficiency rating, perfect for people who use a gas fire a lot or people who use a gas fire as a main source of heat. 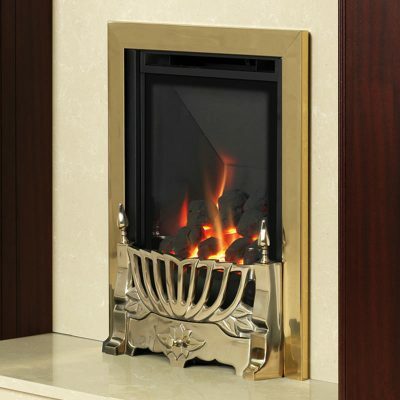 Ranked in the Top 3 Fireplace companies in the UK. 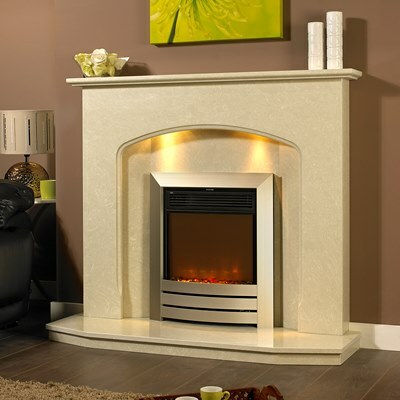 We pride ourselves on outstanding quality and customer service and our aim is to provide beautiful handmade marble fireplaces at fair prices. 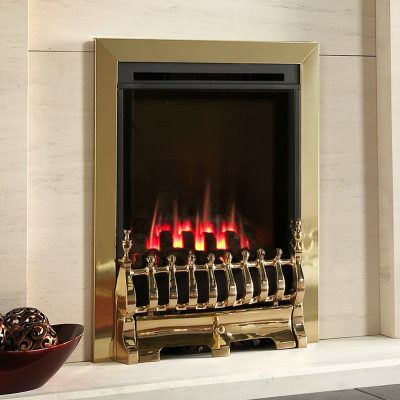 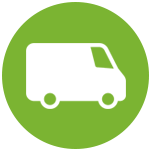 We’re proud to say all of our Marble Fireplaces are handmade in the UK.